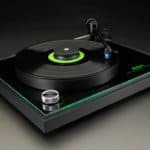 McIntosh is well-known for handcrafting some of the world’s most incredible audio products, and this week they’ve unveiled a brand new turntable. 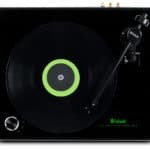 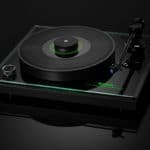 Called the McIntosh MT2 Precision Turntable, this new release will allow vinyl lovers to enjoy their favorite tracks in style, in a high-end device blending old school vibes with state of the art technology. 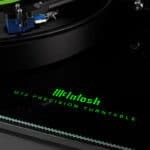 The McIntosh MT2 boasts the latest in turntable technology and design principles, offering flawless sound quality and highly accurate playback of your favorite tracks. 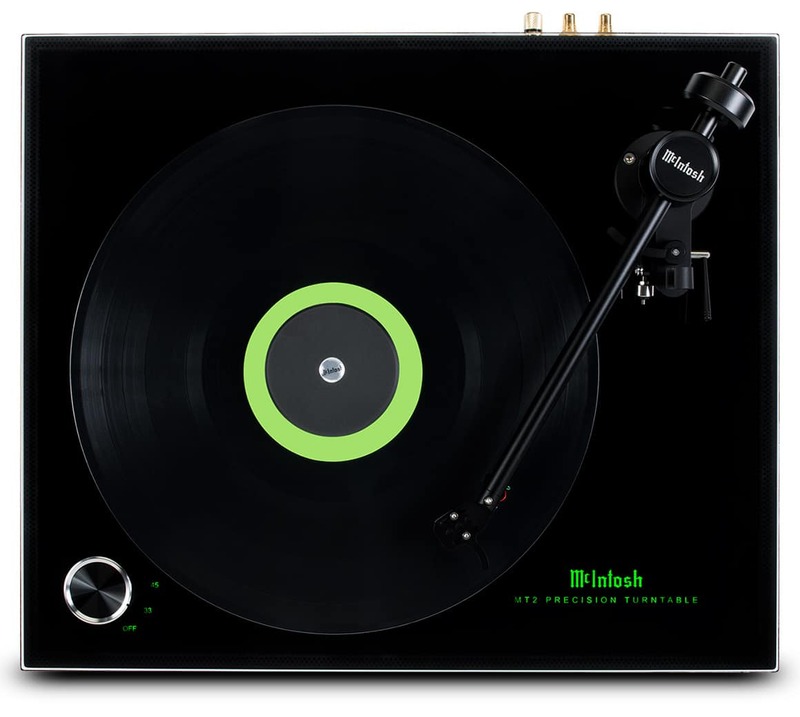 It’s also a wonderful way to enhance your home audio experience and its super cool, vibrant aesthetic makes it a great conversation starter. 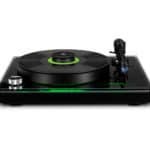 This high-end turntable has been equipped with an advanced electronic and mechanical design which promises years of smooth, trouble-free operation – at least as long as you keep your vinyl collection in pristine condition. 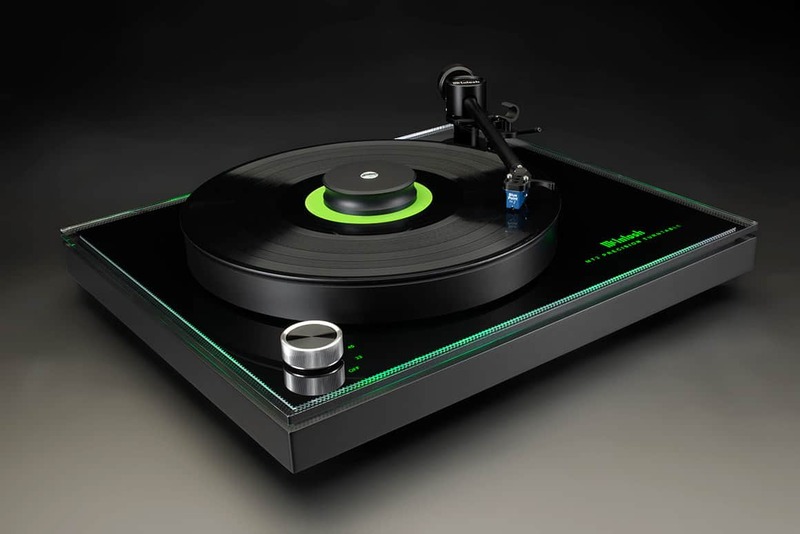 The eye catching green glow that emanates from under the platter and the outside edges offers it a sophisticated look, while playing your favorite records. 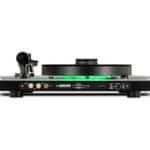 The MT2 Precision Turntable might not be a cheap option, but there’s nothing like it when it comes to sound quality and aesthetics. 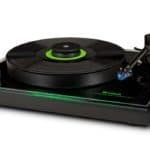 Features like an inner platter crafted from CNC-precision milled aluminium or the sleek platters, which rotate on a polished and tempered steel shaft in a sintered bronze bushing, make this device stand out of a crowd. 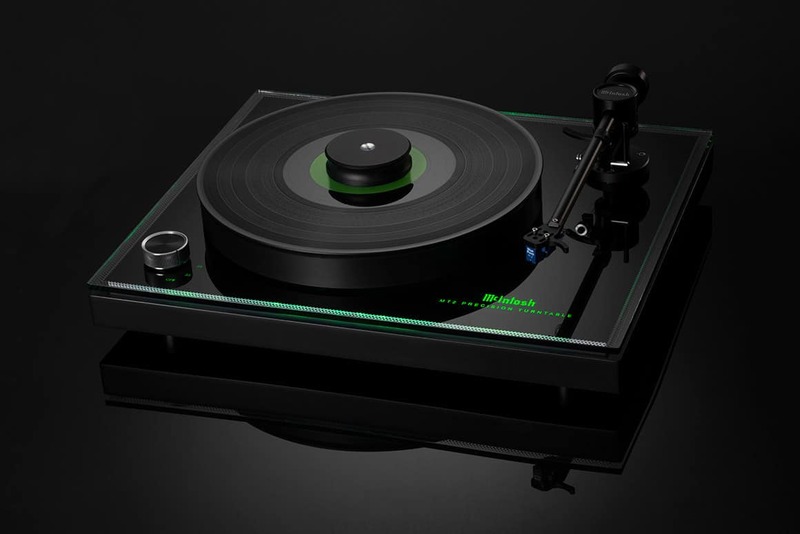 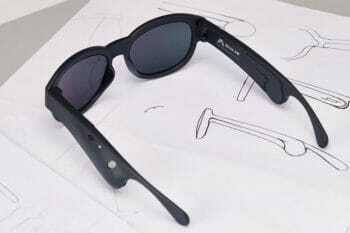 For $4,000, you could have one as well.